Dariel lives with his parents and 2 brothers in a block home that is still under construction. 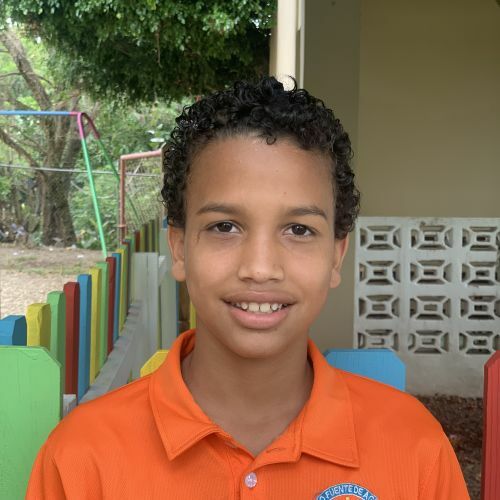 With no bathroom or running water in their sparsely furnished home, Dariel’s father provides as best he can through his seasonal agriculture work. Timid but obedient, Dariel shares well with others and is attentive in class. He is working on his fine motor skills and enjoys painting.